Whether Local or International Air Cargo Services, It appeals to many, as you get your possessions more quickly. However, the costs can sometimes be prohibitively expensive. Most people opt to take an “essentials” shipment of their personal belongings via air freight. This generally allows a quick arrival for the basic items required to commence life in the new country. 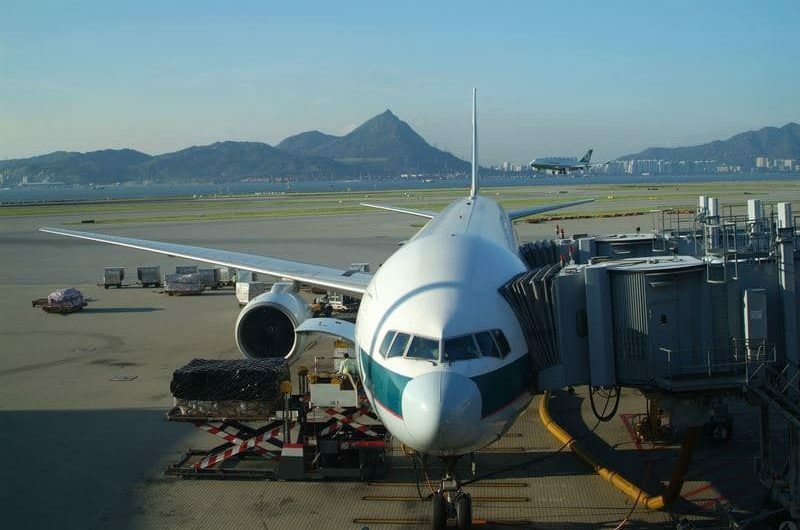 At Links Moving, we offer full door-to-door air freight services in Hong Kong, Singapore, and other parts of the world. We have very good rates due to the volume we send to major destinations. Whilst as a general rule air freight is more expensive than sea freight, there are situations where even entire households may prove to be more economical to be sent by air. We can advise you of the options available to you depending on your needs and budget.